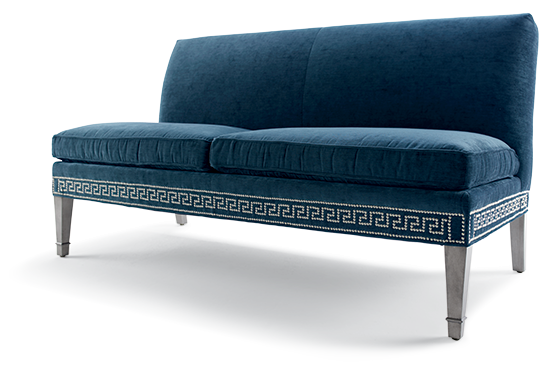 Personalize your sofa, seating, and headboard styles with an amazing array of custom options available in our Design Centers. 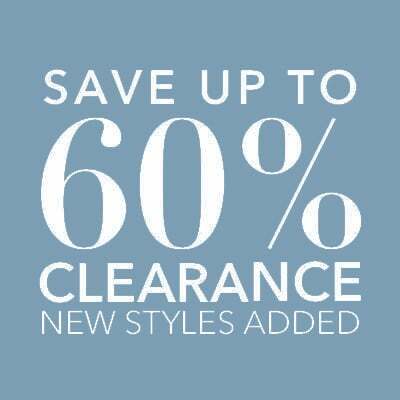 Whether you’re looking for something classic, modern, casual, or fashion forward, we’ve got you covered with more than a thousand fabrics in patterns, colors, and textures galore. See them here (swatches are available!) and an even larger selection of specialty fabrics at a Design Center. Exposed wood on your new sofa, chair, loveseat, or upholstered bed can be customized in your choice of dozens of hand-applied finishes, including sophisticated stains, stylish paint colors, and hand-distressed patinas for that special vintage look. 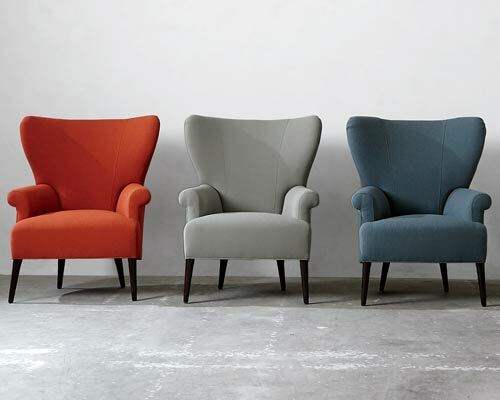 This timeless upholstery technique creates an unrivaled effect. 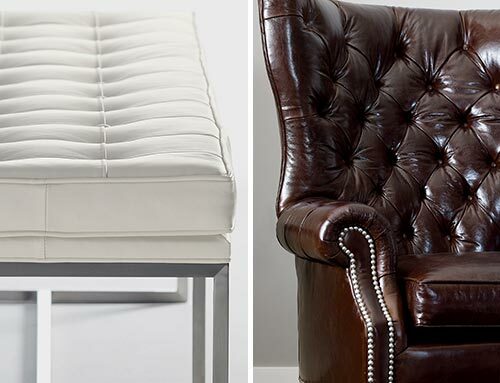 On beds, sofas, loveseats, ottomans and chairs, there’s nothing like it for a sumptuous touch. Our tufting includes biscuit, button, and diamond styles, depending on the piece, and it’s all done by hand by our craftspeople, one stitch at a time. When it comes to personal style, the difference is truly in the details. 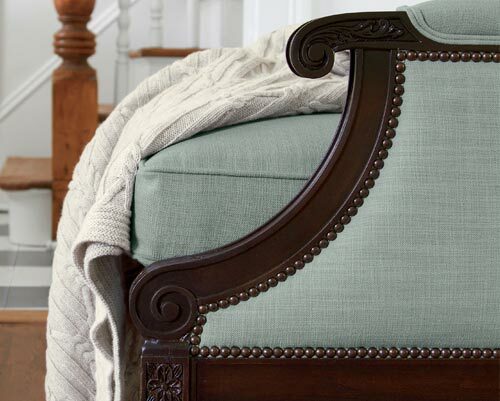 Myriad of trim choices include chic appliques, decorative tapes, fringes, and braids to give your upholstery a one-of-a-kind touch. 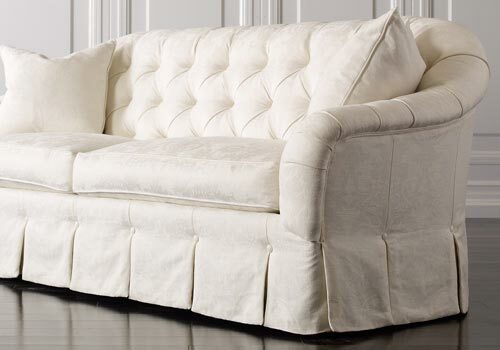 Slipcovers are the affordable way to fresh style in an instant. Ours are hand-tailored, fitted to our frames (so they’ll always look neat) and available in a wide selection of versatile fabrics. 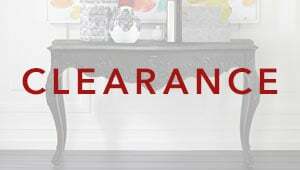 A designer can show you which sofas, chairs, and ottomans they complement. Love the traditional look? You’re not alone! 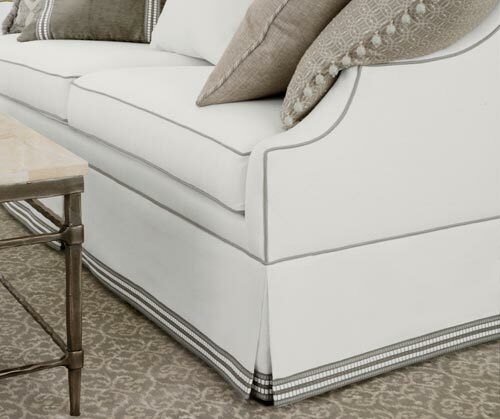 A skirt is one of our favorite dressmaker details and its an option for many of our sofas, loveseats, chairs and ottomans. Ask about this fab fabric touch in kick-pleat and waterfall styles and more. 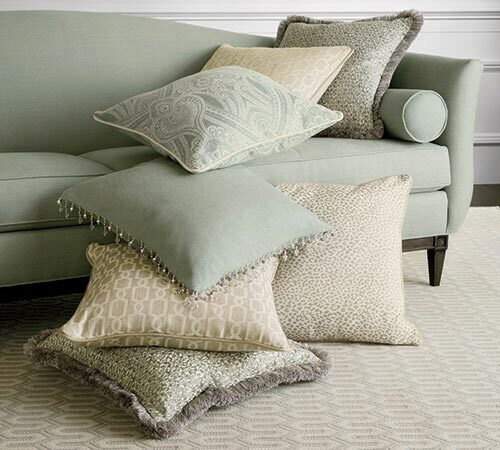 Custom pillows can enhance your individual style and make for remarkable design moments. We offer thousands of fabrics plus fashion touches like piping, trims, and appliques make to make your one-of-a-kind creations. A monogram is a letter-perfect way to show off your signature style. 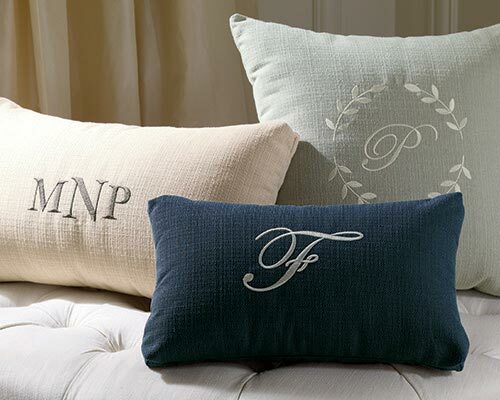 Available on select fabrics in your choice of type treatments and 16 thread colors, monograms are added by our embroidery specialists in North Carolina.